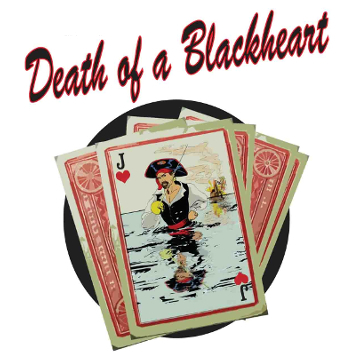 Death of a Blackheart | Jest Murder Mystery Co.
One thing is for sure. If you’ve ever wanted to stand up and shout out Arggggghhhh! Then “Death of a Blackheart” is the show for you!